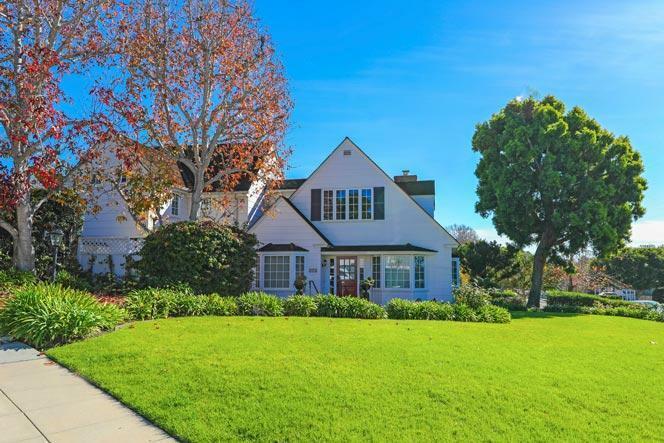 Welcome to the Upper Hermosa neighborhood in La Jolla. The Upper Hermosa area is a great place to live for those looking for a well established neighborhood that's located close to the beach. All of the homes are custom built and have their own unique style. It's not uncommon to find ocean view homes in the higher elevations that offers views from the Wind and Sea beach area down to Mexico. The homes are typically located on large private lots with backyards with private pools. Real Estate prices tend to be very expensive here due to the close proximity to the beach. We are proud to showcase all the Upper Hermosa homes for sale here in La Jolla. Showings of these homes are by appointment only so please contact us at 858-200-7562 to schedule a showing today.